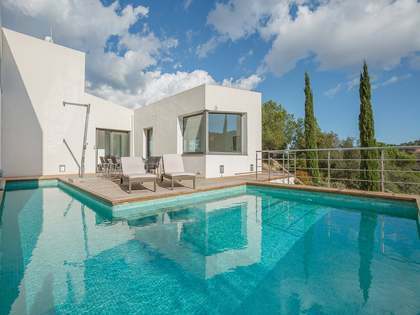 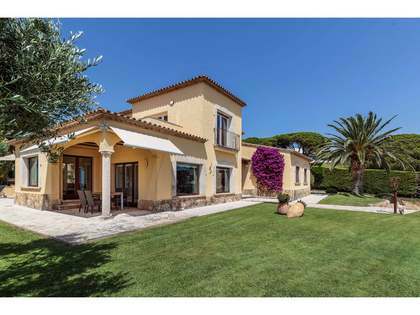 Lucas Fox offers a range of Costa Brava real estate for sale in and around Sant Feliu de Guíxols, including luxury coastal villas, townhouses and apartments and exclusive properties in the prestigious Punta Brava residential development. 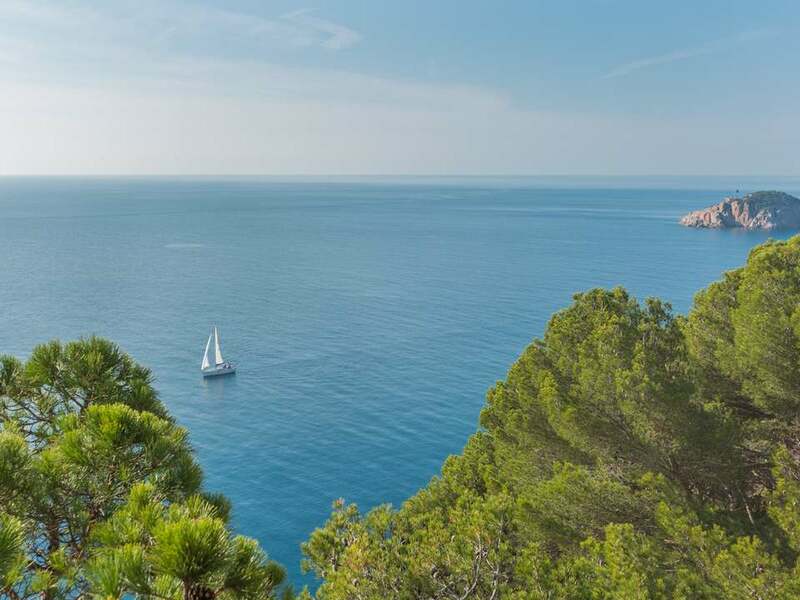 Sant Feliu de Guíxols is a charming seaside market town located in the heart of the Baix Empordà within the province of Girona, just one hour north of Barcelona and 35km from Girona international airport. 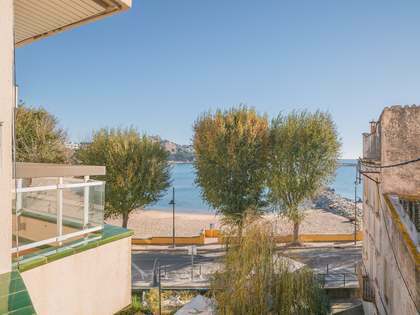 The town is well known for its seafront promenade, its beautiful sandy beach, its marina (one of the largest in the area) and its daily market. 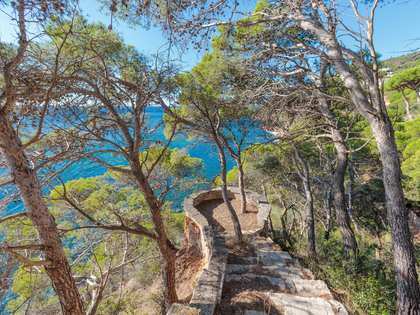 The coastline stretches over 10km to the south of the town with many attractive, small sandy beaches sheltered amongst the pine forests. 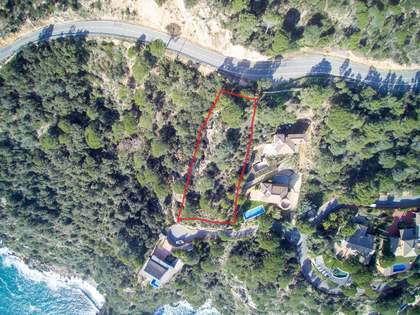 5km to the south of the town is the upmarket residential develpoment of Punta Brava, a stunning, clifftop, luxury development boasting some of the Costa Brava’s most exclusive coastal properties.